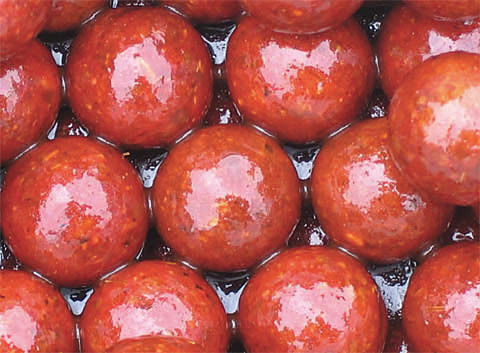 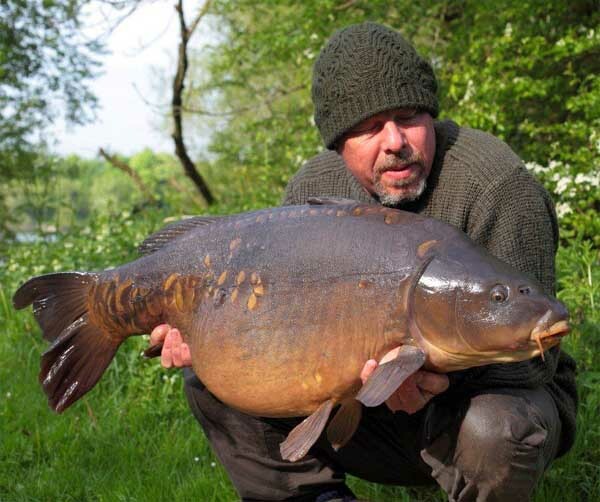 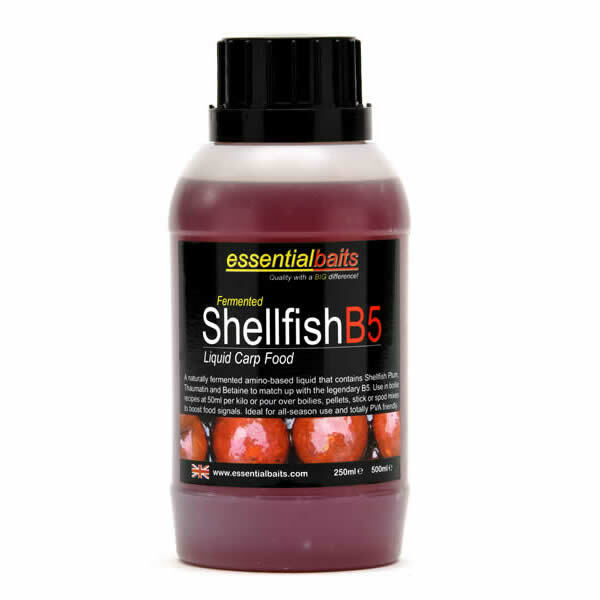 Shellfish B5 Liquid Food : Essential Baits, Quality with a BIG difference! 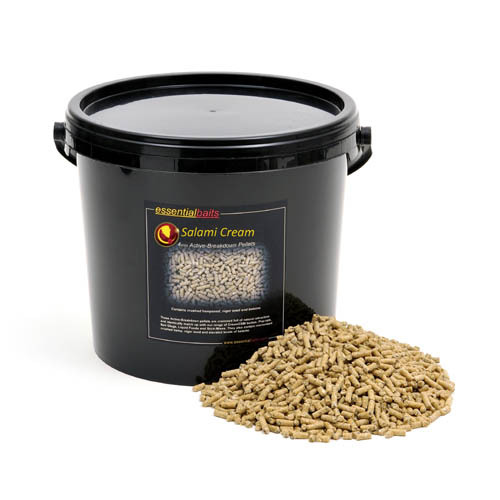 With added Thaumatin-B to activate fermentation process. 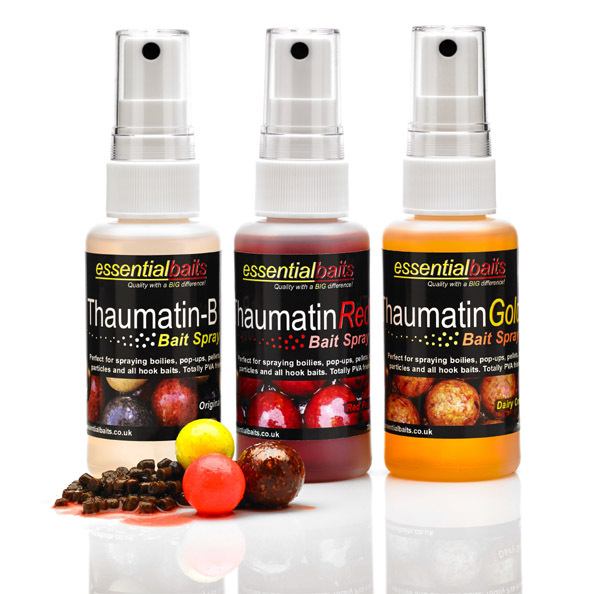 Just about our most popular Liquid food and if you’ve ever used it, you probably know why! 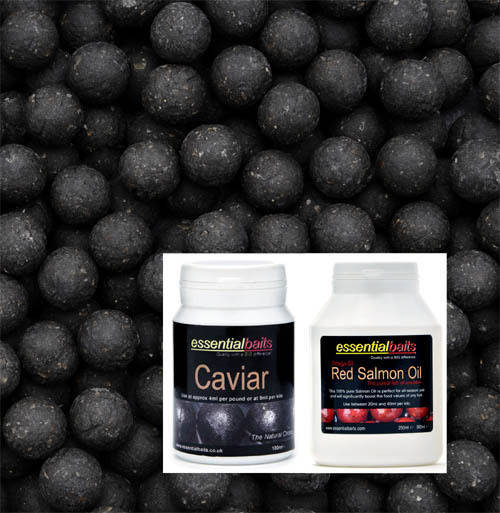 Contains an exceptional amino profile in conjunction with natural extracts, Shellfish Plum and Thaumatin. 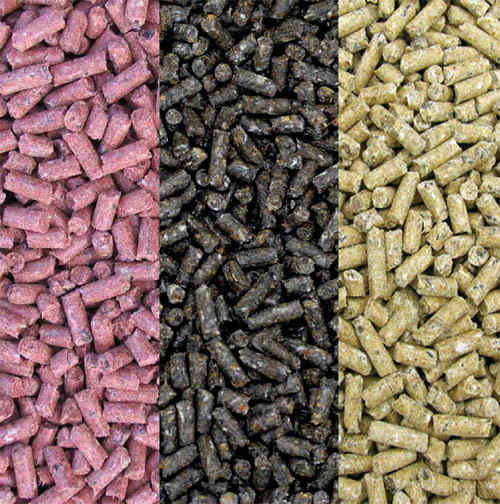 Ideal for use with our Shellfish B5 Bag ‘n’ Stick Mix and Shellfish B5 pellets, but can also be used for a number of other applications, including a boilie dip/glug.